Amid the ongoing political drama in Bihar, the state government's cabinet is going to have a re-shuffle on 29 July. Bharatiya Janata Party (BJP) ministers like Mangal Pandey, Prem Kumar and Nand Kishore Yadav's names have been finalized for the cabinet. On 27 July, Chief Minister Nitish Kumar won the floor test with 131 votes in favour, against 108. On 27 July, Nitish and BJP leader Sushil Modi were sworn-in as Bihar Chief Minister and Deputy Chief Minister respectively, and former has been asked to prove his majority on the floor by Governor Keshari Nath Tripathi. 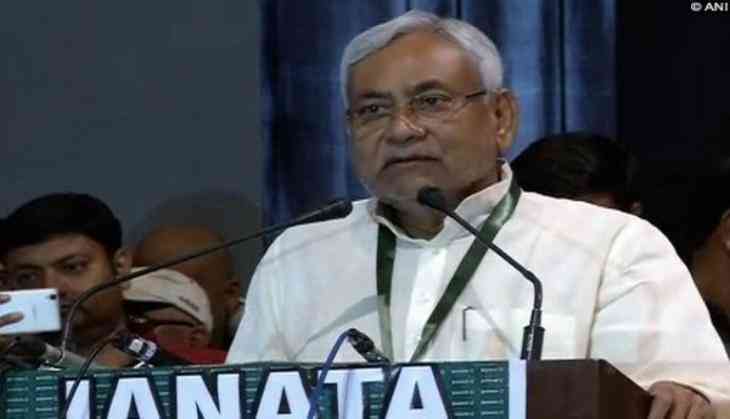 Nitish, on 26 July, resigned as Bihar Chief Minister citing political differences with former ally, Lalu Prasad Yadav led Rashtriya Janata Dal (RJD), over corruption charges against the RJD supremo's son Tejashwi Yadav. He, however, on 27 July, took oath as Bihar Chief Minister for the sixth time, marking a historic transition of the state from a Grand Alliance government to an NDA regime.